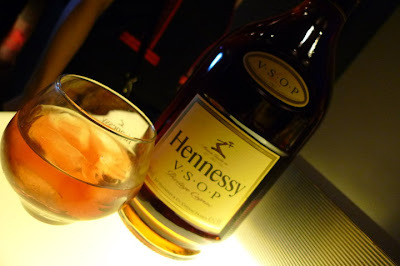 I know I do, and Hennessy Artistry Halo is one that you should not miss out every year. 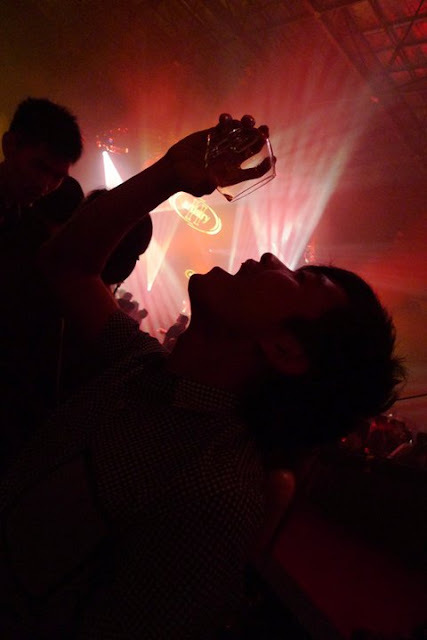 I went to Hennessy Artistry Event for the first time in May 2010 in Zouk KL, it was fun and I told myself that I would join every Hennessy Artstry Event if I got the chance! Every year Hennessy will be having around 4 Hennessy Artistry and Hennessy Artistry Halo will be the largest event for the year. Fans of H-Artistry “The Global Art of Mixing” (I am definitely one of them) can look forward to the mixing of music at its best at the Malaysia International Exhibition & Convention Centre (MIECC) at Mines Resort City on 12 November 2011.
blending together different musical genres from the East and West. I personally love the Hennessy Berry the most!!! 2. Hennessy Music Mix Synth — where revellers will be given the chance to create their own tunes by selectively choosing to place 15 circular cubes on a react table (each cube represents a different music element, i.e: guitar, drums, etc) to allow them to experience the true meaning of “The Global Art of Mixing” through the blending of their very own tunes. 3. Hennessy iMix Challenge – an area where party-goers can try their hands at Hennessy’s newly developed iPad game which requires guests to slice up ingredients which are found in Hennessy V.S.O.P’s signature long drinks. The top 5 high scores screened on an LCD leaderboard will each take home a bottle of limited edition Hennessy V.S.O.P Helios. 4. 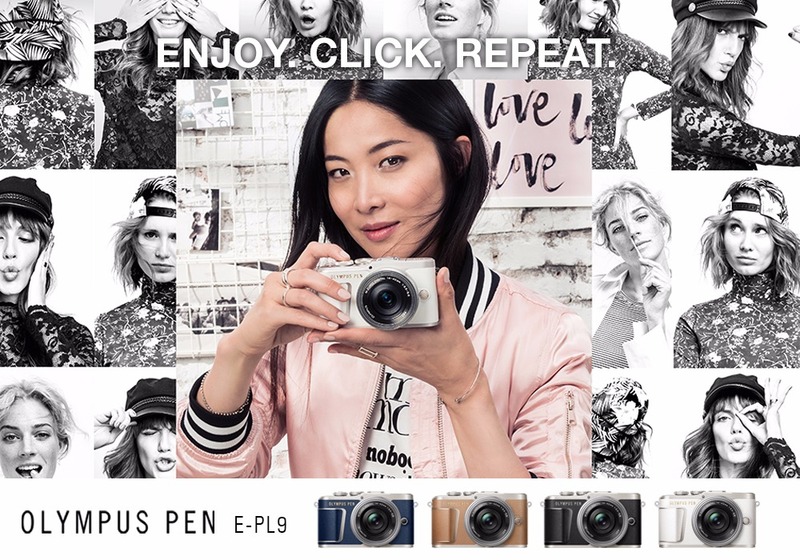 Hennessy Interactive Photowall – a green screen photography area where revellers can enhance their photos digitally by choosing and inserting different visual backgrounds and shout out phrases. The most important thing that I wanna share with all my readers on this post is: How to win the exclusive-money-cannot-buy passes to the biggest Hennessy Artistry ‘The Global Art of Mixing’ party of 2011? 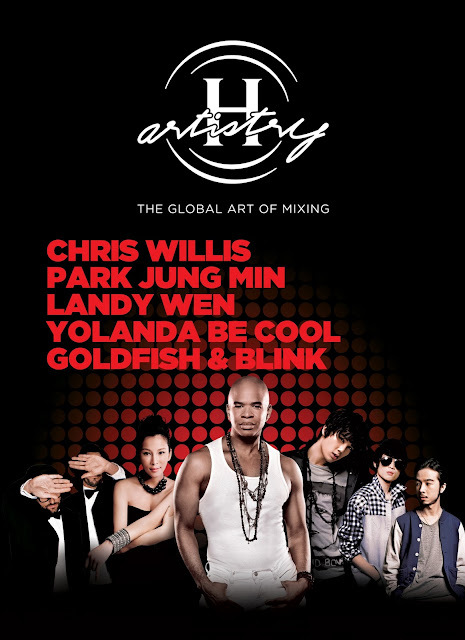 To stand a chance to be invited to these upcoming exclusive event, visit Hennessy Artistry’s official Facebook fan page at www.h-artistry.com.my/facebook to register. Registrations will be open till November 4. 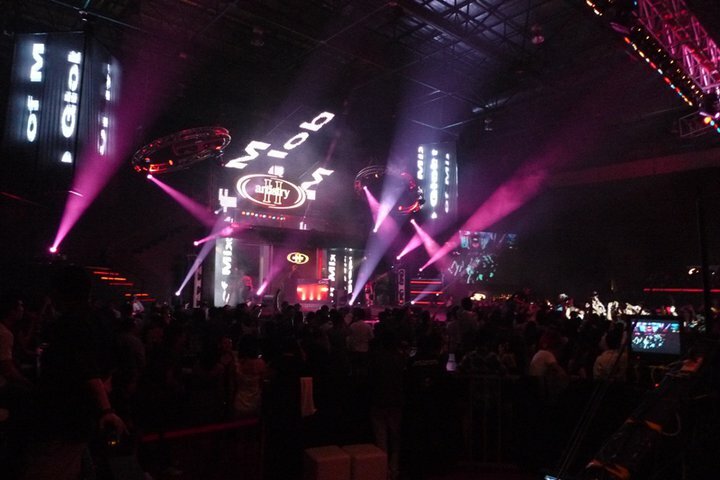 Now, let's check out some of the photos that I took during Hennessy Artistry "The Global Art of Mixing" 2010 party. My friends and I had an awesome night and let's hope we get to join the party together again on 12 November 2011! Please note that the upcoming H-Artistry party in MIECC, Mines Resort City is strictly open to non-Muslim guests aged 21 years and above only. ID verifications will be carried out at the door. Is it freeflow and all you can drink? Last year normal guest oso kinda like free flow cox u use coupon to change drinks but u can keep on refill the coupon something like that.. not so sure though.